The Association has been founded at the third Conference on “Dialogue Analysis”, held at the University of Bologna, in 1990 by Sorin Stati, Edda Weigand and Franz Hundsnurscher. For details, cf. the article “IADA History”, in LD 2017: 1. Sorin Stati was an Italian linguist of Romanian origin. 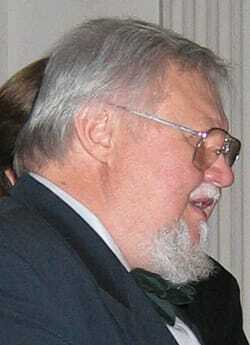 He received his PhD in General Linguistics at the University of Bucharest and became Professor. In 1971 he moved to Italy. After lectureships at the Universities of Pavia and Venice, he received a professorship at the University of Messina and finally, from 1981 on, he held the chair of General Linguistics at the University of Bologna. He gained a doctorate at the Sorbonne in 1978. Stati was President of the IADA until he retired in 2006 due to health problems, and vice-President of the SILF (Société Internationale de Linguistique Fonctionnelle). 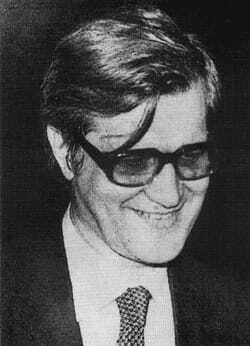 In 1993, he was elected to honorary membership in the Romanian Academy of Sciences. He passed away in 2008. He has written numerous articles and authored or edited books, mainly on dialogue-analytic issues and on lexical semantics, among them his books “Il dialogo” (1982), “Le transphrastique” (1990) and “La sémantique des adjectifs” (1979). Edda Weigand is Professor Emerita of Linguistics at the Institute of General Linguistics of the University of Münster, Germany. 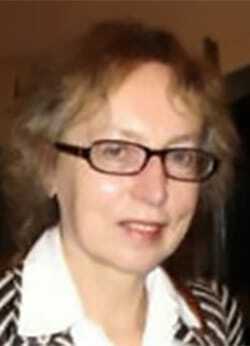 She has also been Associated Professor of German at the University of Messina from 1992 to 1994. She was Vice-President until 2006 when she was elected president at the IADA Conference in Bucharest. Moreover, she has been elected Assistant Secretary General in the UNESCO FILLM Committee in 2017. She is chief editor of the journal “Language and Dialogue” (Benjamins) and chief editor of the series “Dialogue Studies” (Benjamins). On the basis of a general notion of “language as dialogue” (2009, Benjamins) she has written many articles and authored or edited several books on dialogue theory, pragmatics, speech act theory, lexical semantics, rhetoric, culture and other topics, among them her latest book on “Dialogue: The mixed game” (2010, Benjamins). Franz Hundsnurscher obtained the chair of German linguistics, in its full breadth including the history of the German language, at the Institute for German Studies of the University of Münster from 1974 on until he became Professor emeritus in 2000. He was Founding Member of IADA. He also obtained important functions in the Administration of the University of Münster, such as Prorektor and Dean. Together with Edda Weigand he edited the series “Contributions to Dialogue Research” (Niemeyer), in which several volumes of selected papers of IADA conferences were published. He passed away in 2017. He published comprehensively on issues of German linguistics and on dialogue-analytic questions, to mention only his book on “Semantik der Adjektive des Deutschen” (co-author Jochen Splett) and his influential paper on DG “Dialoggrammatik versus Konversationsanalyse”.